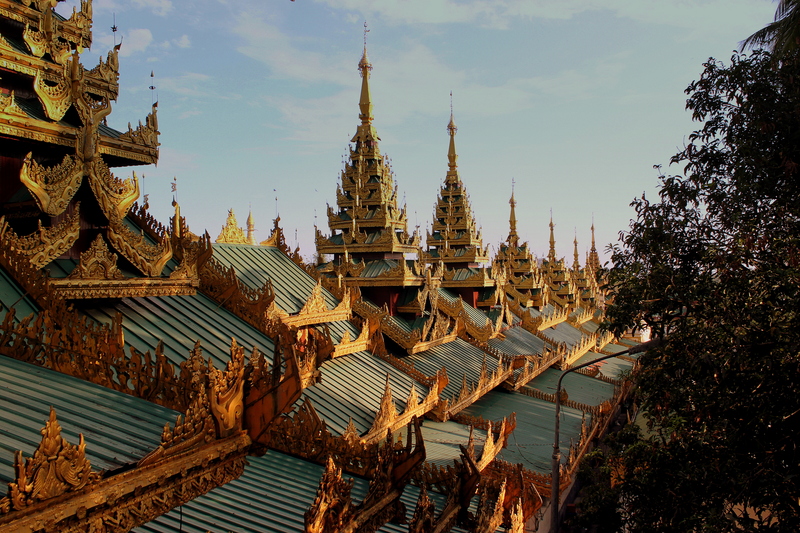 The project will revitalize approximately 10 acres of Yangon’s central business district aimed at alleviating the severe shortage of tourism and business infrastructure. The project consists of nearly 2 million square feet of hotel, retail, office and residential space, the preservation and adaptive reuse of an 1877 Victorian heritage building, and the first district cooling plant (DC Plant) in Myanmar. The DC Plant will have a capacity of 9,200 ton refrigeration (TR) to provide sustainable, efficient, reliable, and essential cooling to the project. The DC Plant will generate cooling water and distribute it through a network of piping systems to individual buildings of the project. The selected site for the central plant and routes of the major piping network. Inspect the site and see if (i) the area is adequate and available, (ii) relocation/resettlement will be needed; (iii) there will be problems such as securing right of way, disruption of traffic flow during construction, lack of access road for equipment delivery, etc. Construction schedule including construction and payment milestones and contractors’/subcontractors execution plans. Provide an independent estimation of project completion date. Expected maintenance requirements of the whole system. The Asian Development Bank (ADB) is a regional development bank established on 22 August 1966 to facilitate economic development of countries in Asia. The bank admits the members of the United Nations Economic and Social Commission for Asia and the Pacific and non-regional developed countries. From 31 members at its establishment, ADB now has 67 members – of which 48 are from within Asia and the Pacific and 19 outside.